Similar to a graceful calligraphy pen, the innovative liner's perfectly calibrated tip allows for easy application with astonishing control and precision. 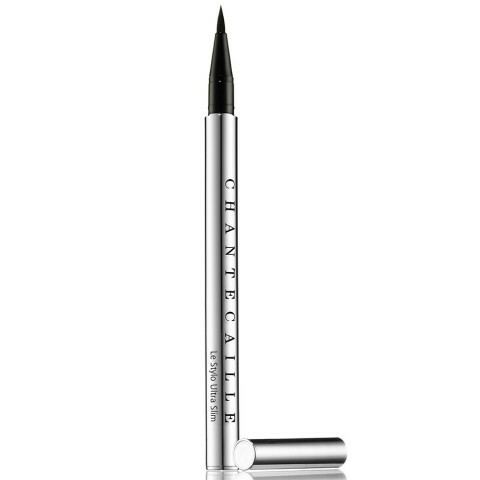 easy to use to create a dramatic cat eye or a subtle eyeliner look. does not fade or crease. Eyeliner has never been so easy!! I love this product. I'm usually very bad at winged liner. This liner pen is very easy to draw a wing with. My favorite is the black shade, its very slim and sharp.